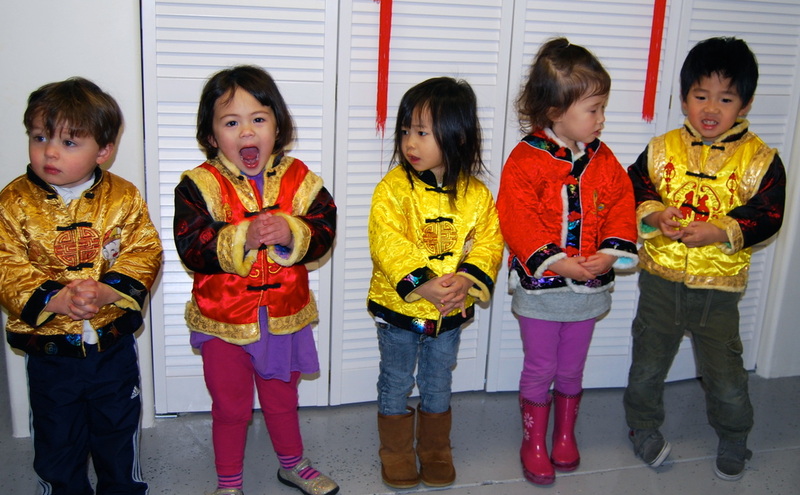 This is a weekday program designed for preschoolers 2.5-5 year olds, to learn Mandarin. Previous Mandarin knowledge is not required or expected. 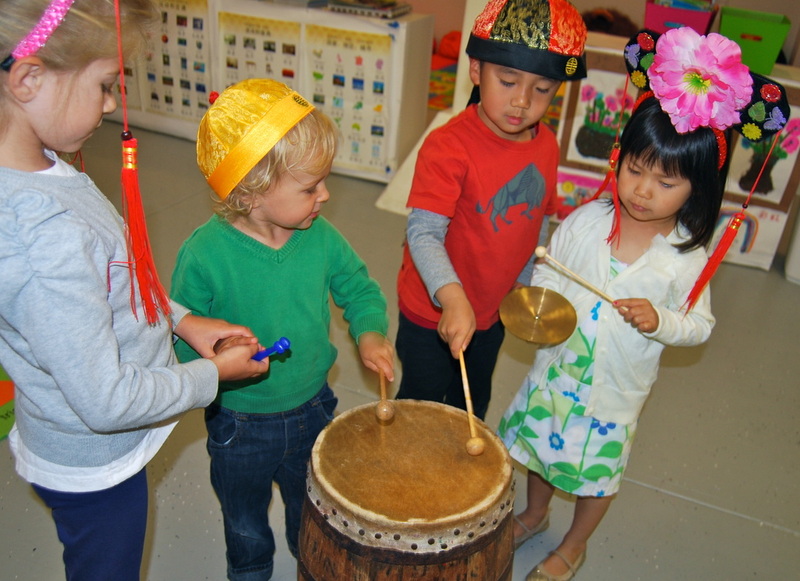 The class provides 3-hours of class time fully immersive and content-rich, covering singing, circle time, story time, snack time, and clean-up time. 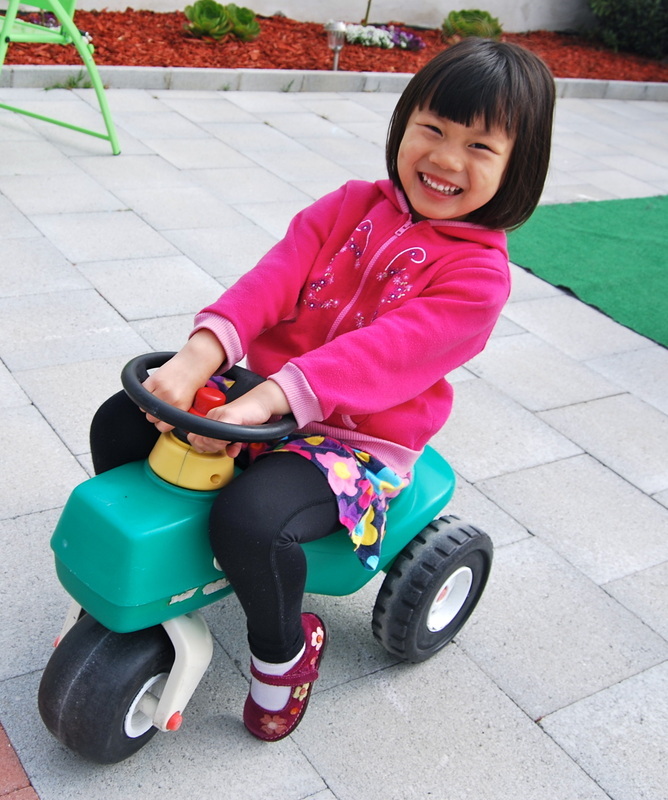 Great emphasis is placed on contextual learning so that even activities such as snack time and clean-up time serve as opportunities to engage students with the Chinese language. Language acquisition comes naturally to the children as a result of their participation in these fun and immersion-based activities. Class choices are 2 days per week (6 hours), 3 days per week (9 hours), or 5 days per week (15 hours). 5 days per week is recommended. The teacher children ratio for the daily class is one to six children. Mei Jia Mandarin courses are very affordable--around $12-15/hour for Mandarin lessons, and $8-10/hour for extended care depending on how many Mandarin lessons they take per month.